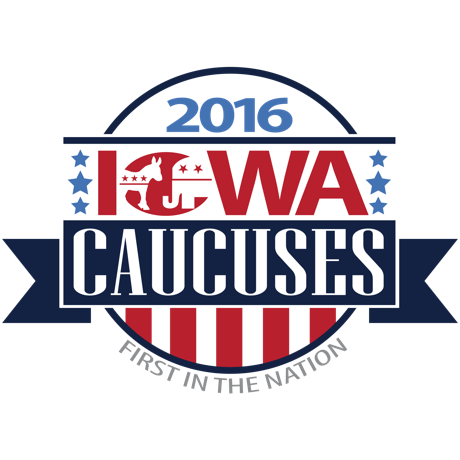 Tonight is the first caucus for the 2016 presidential election. It will show a forecast for the primary and general season. Right now at 10 pm, Cruz is in the lead by 3 points followed by Trump. Before the caucus started, many were predicting for Trump to win. On the other side, Hillary is in the lead by 1 percent. It is a close night for each side which means this presidential race is going to be a close one. It will be interesting to see who will come out on top for each side and become the nominee.